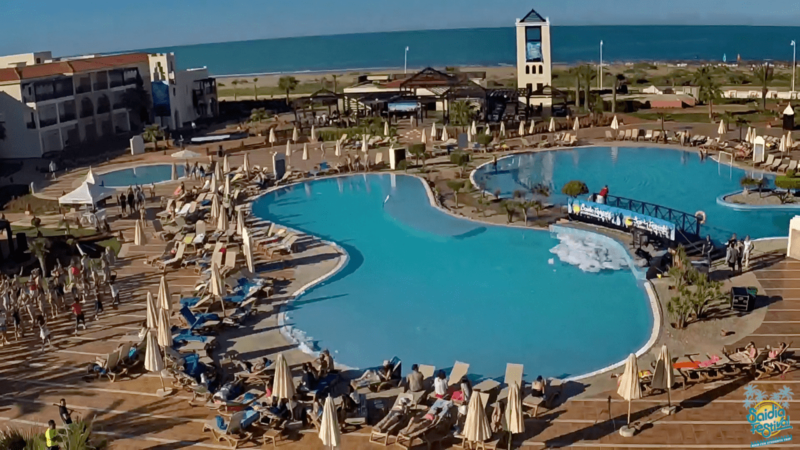 What is saidia Erasmus festival? 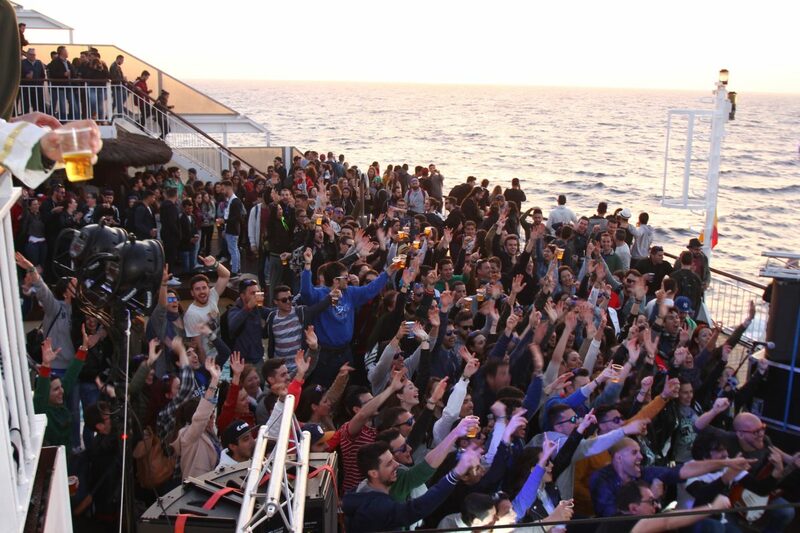 Thursday 29 March´18 – Party at the stern of a boat, live music, more than 300 ERASMUS people from all over the world, Open beer bar, 4 hour party, While sunset in the Mediterranean. 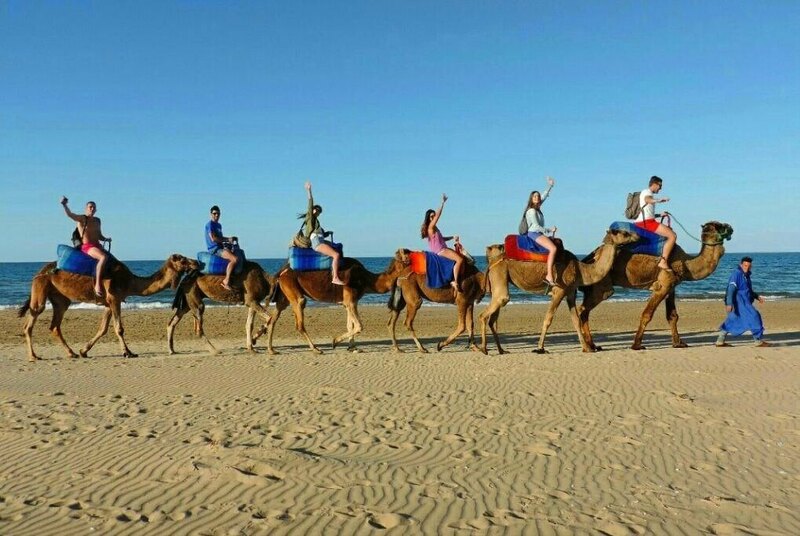 4 days in a 5-star Spanish hotel, only for customers SAIDIA ERASMUS FESTIVAL. all inclusive at any time, all breakfasts, lunches and dinners included, and all drinks with open bar until 05h00 in the morning, open bar in 5 bars of the hotel. 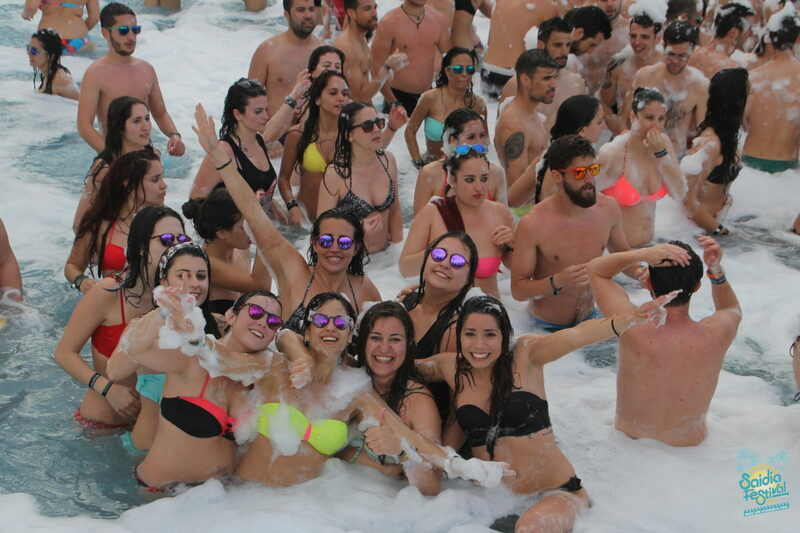 A team of professionals from the Caribbean will be responsible for organizing the activities during the day in the hotel, with dances, sports, games and in the afternoon of Saturday, THE FOAM PARTY in the pool. Click to see more Pijama Party picture. 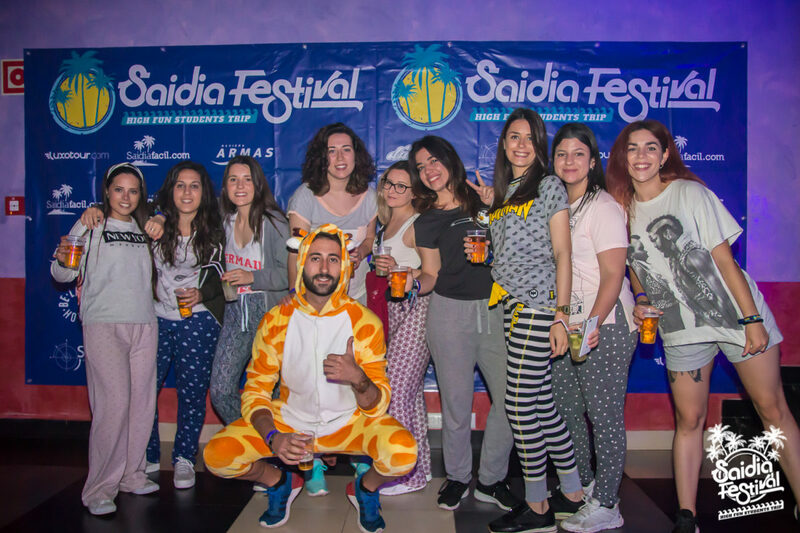 Saidia ERASMUS festival, is an initiative of EMICET Granada and is organized by the same company that organizes University Spanish trip SAIDIA FESTIVAL. 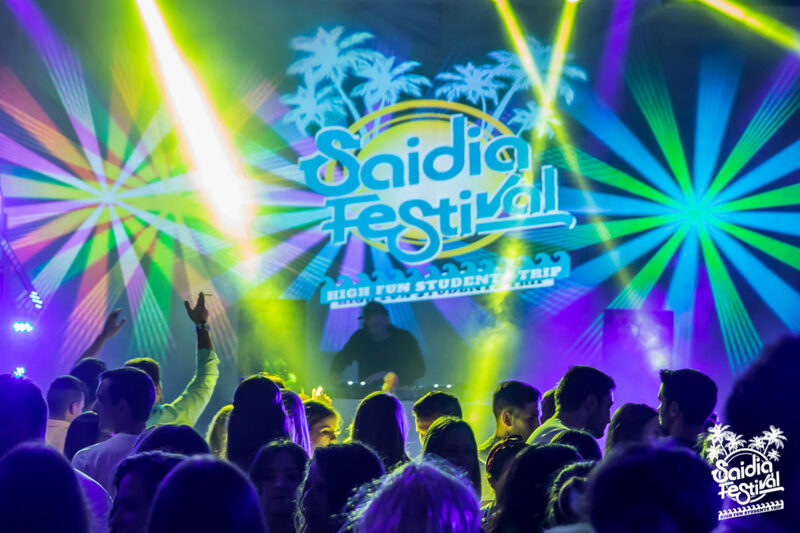 We have 6 editions of Saidia Festival from previous years ‘ experience, with the same services. We are planning, nursing, equipment security at the nightclub, times of meals appropriate to the festival in hotel, border crossing, etc, etc… ALL DESIGNED FOR YOUR ENJOYMENT.